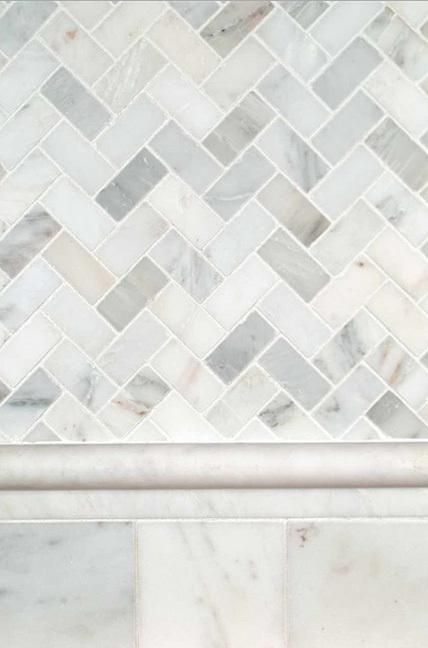 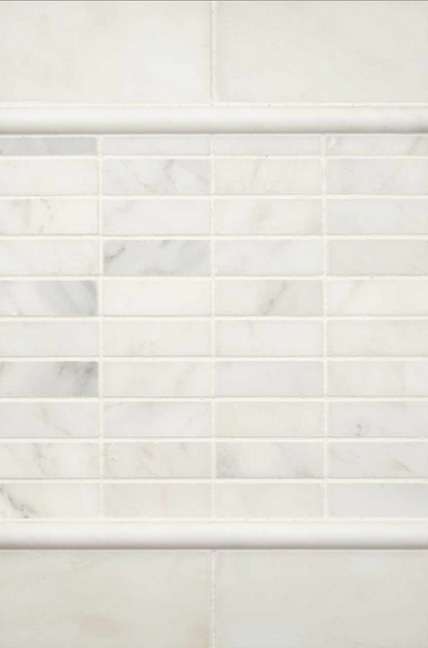 Wall tiles and Mosaics are used for backsplashes above sinks and ranges as well as bathrooms, showers, and fireplaces. 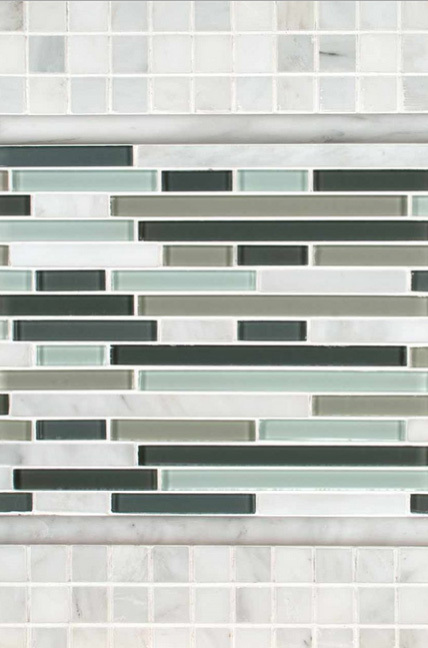 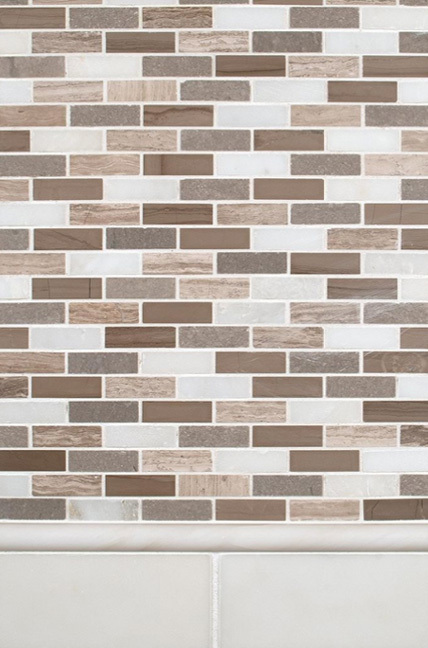 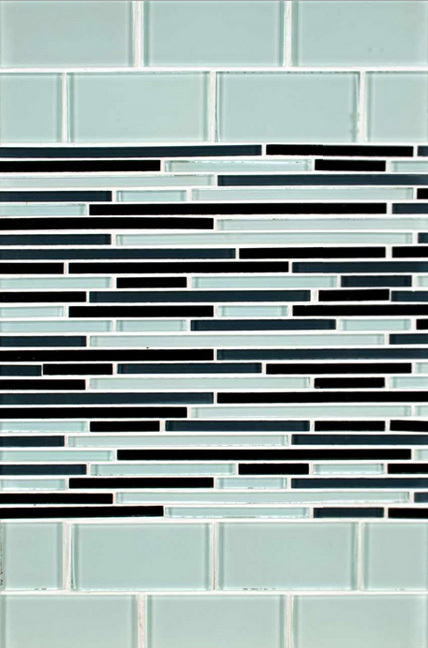 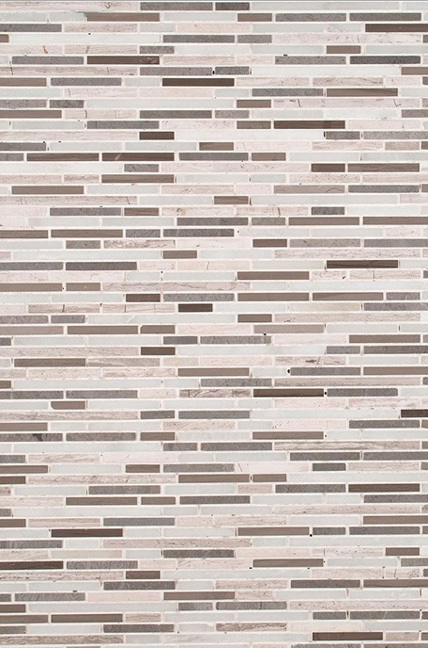 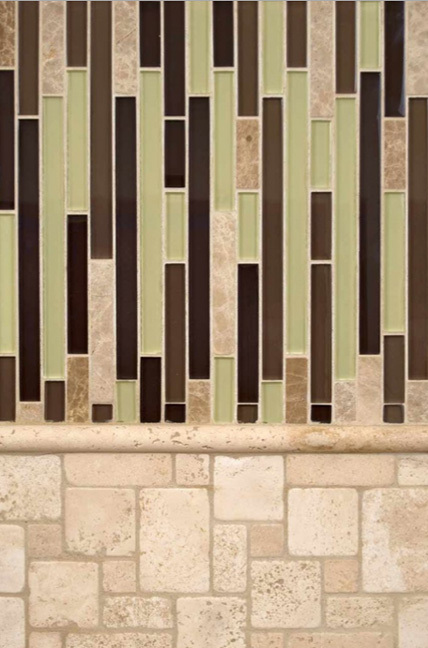 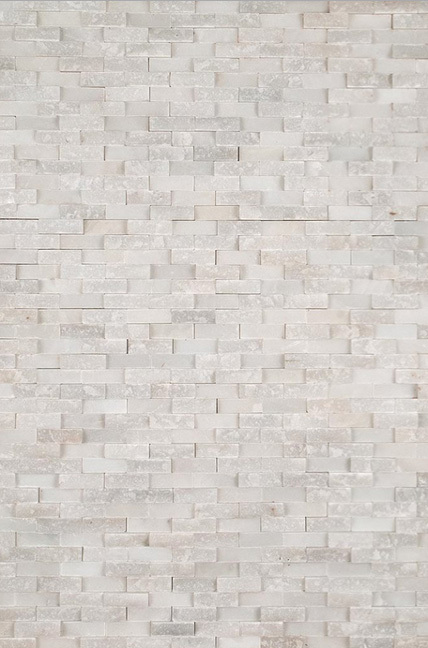 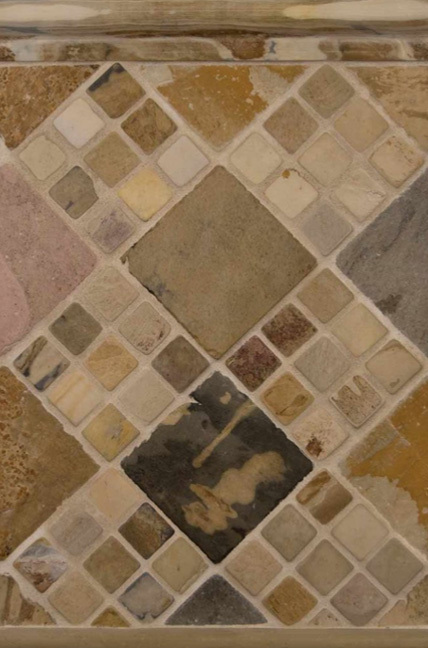 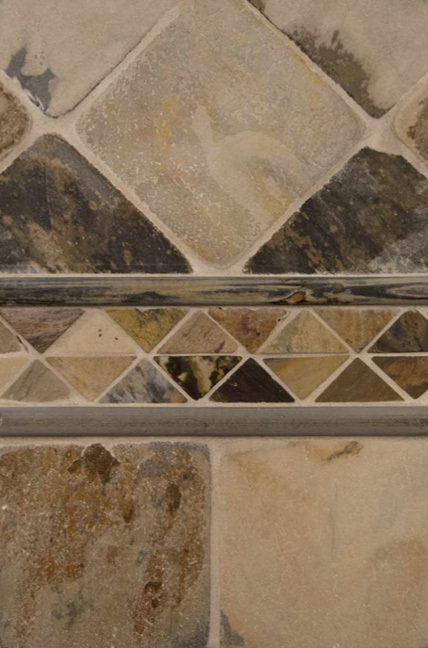 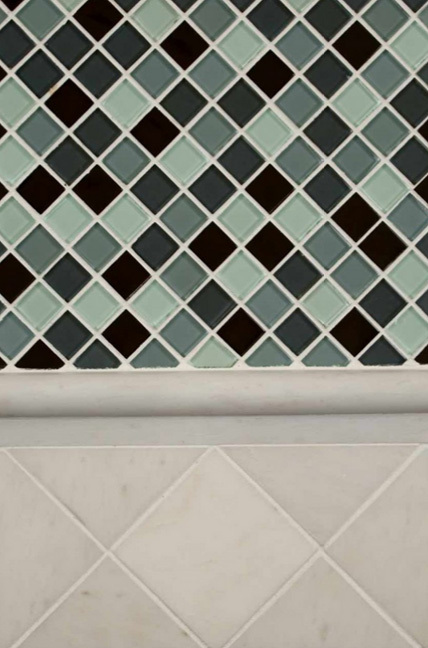 WCG carries a comprehensive line of wall tiles and mosaics including glass, metal, porcelain, and stone mosaics. 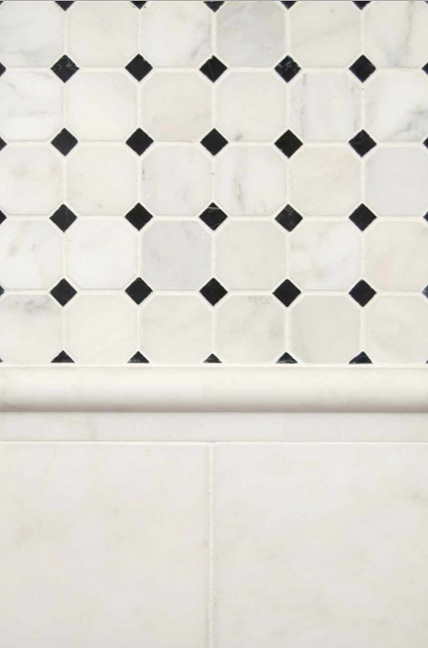 The line also includes moldings, borders, & sheets in various sizes and finishes.